CMS recently issued a statement regarding an error located within the MDS quality measure (QM) table on the provider Five-Star Preview Report for October 2018. The data for the line for percentage of high-risk pressure ulcers was missing, which caused the remaining rows to be shifted up. Updated reports were released three days later. For more information on how to locate your Five Star Preview Reports, please go to the CMS website or, if you are a SimpleConnect™ user, you can pull the reports directly from within the SimpleConnect™ CASPER reports section. If your organization uses SimpleAnalyzer™ for MDS 3.0 analytics, this issue did not affect you at all. Reports on the SimpleAnalyzer™ dashboard showed the correct information for the percentage of high-risk patients with pressure sores. In addition, SimpleAnalyzer™ illustrates real-time performance data in comparison with the CMS Five-Star Preview Reports, typically released 3-6 months after the quarter is completed. You can find analytics regarding your Five-Star ratings under the “Quality” tab in the SimpleAnalyzer™ dashboard. Unlike CMS reports, the SimpleAnalyzer™ dashboard allows you to see your ratings for all your facilities in one place. You can drill down to see the percentage of facilities by their Five-Star rating. 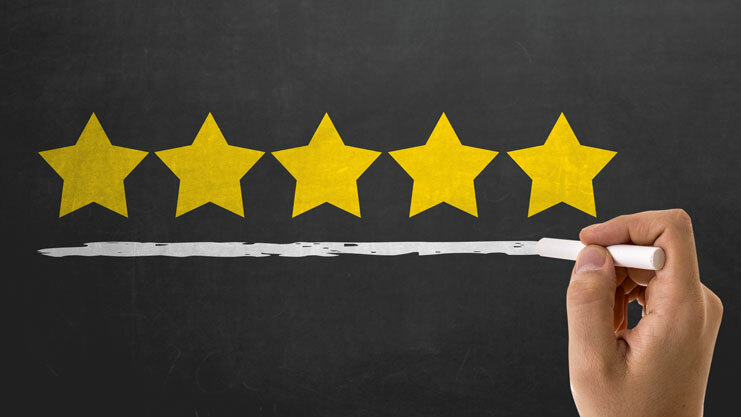 You can also filter by the survey, staffing, or quality measure ratings to see how each one is performing and its impact on your overall Five-Star rating. SimpleAnalyzer™ helps you visualize thousands of data points that you can’t capture with CMS reports. It provides comprehensive real-time quality measure information to help you proactively improve outcomes, quality of care, and reimbursement. More than 1,000 skilled nursing facilities around the country trust SimpleAnalyzer™ as an integral part of their MDS compliance and quality workflow. To get your free demo or free trial of SimpleAnalyzer™, please register here.